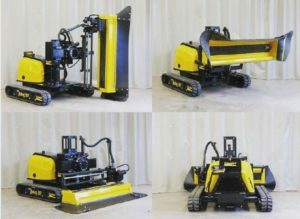 Hammelmann Australia is proud to announce that the Conjet 557 concrete demolition robot will be arriving soon! It’s bigger and stronger and ready to break some serious concrete. But don’t take our word for it…book your VIP demo in Melbourne now by calling 1300 816 483 (option 1).